There’s always an analog. There’s always a place it reminds you of, a hotel just like one you’ve seen in another destination. And then you come here — and you realize that there isn’t one. 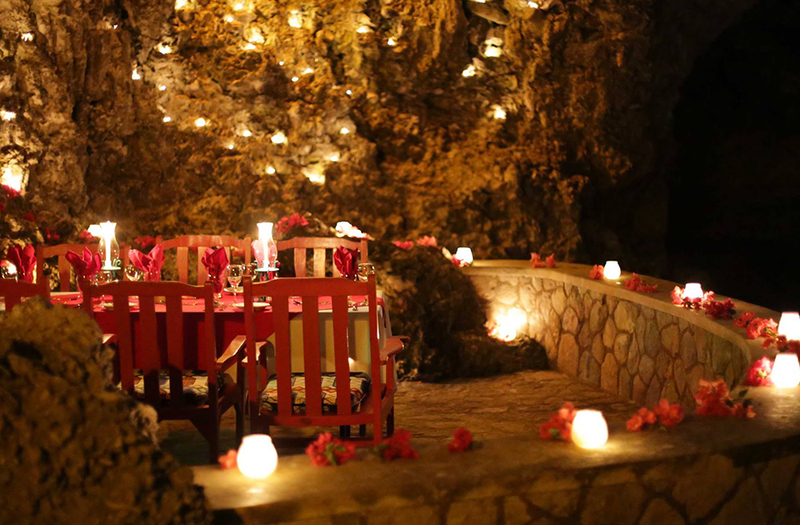 It’s a bit of a journey to get to here — a nonstop flight to St Kitts, a drive along the rugged coastal road, a search for a sign and a trip up the foothills of a volcano. But when you arrive here, it’s not just that the journey was worth it. It’s that the journey was to a different destination than you imagined. 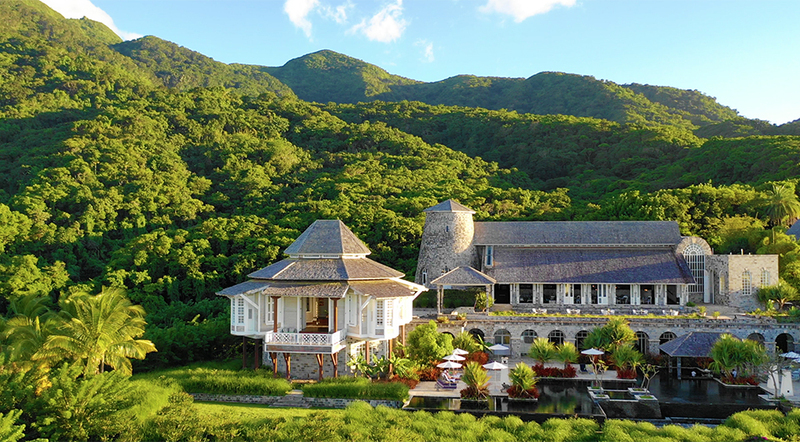 This is Belle Mont Farm, and it’s a totally different hotel for the Caribbean. The Caribbean Tourism Organisation has dubbed 2019 The Year of Festivals and rightly so. From Guyana to Cuba, the Caribbean is chock full of festivals spanning everything from food to diving. 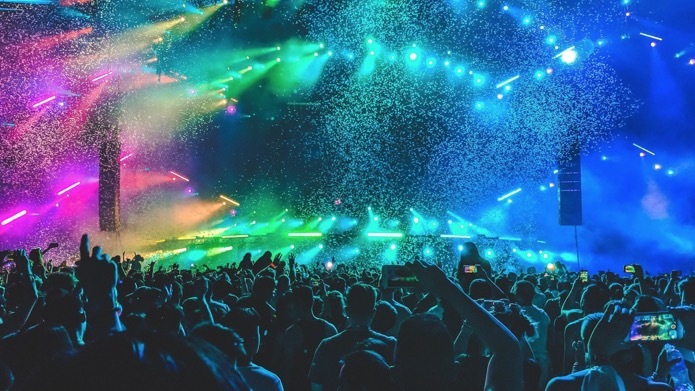 For the music lovers especially, the first half of the year will be an exciting one with a number of music festivals planned for all sorts of tastes. While soca and reggae are the main sounds of the Caribbean, the beauty of the region provides the perfect backdrop for all genres of music to be celebrated. 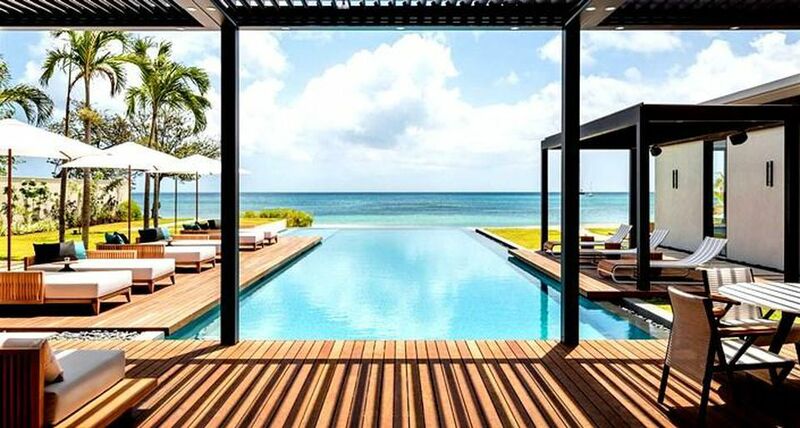 Click here to see some music festivals that will be putting the spotlight on the Caribbean in the first six months of 2019. 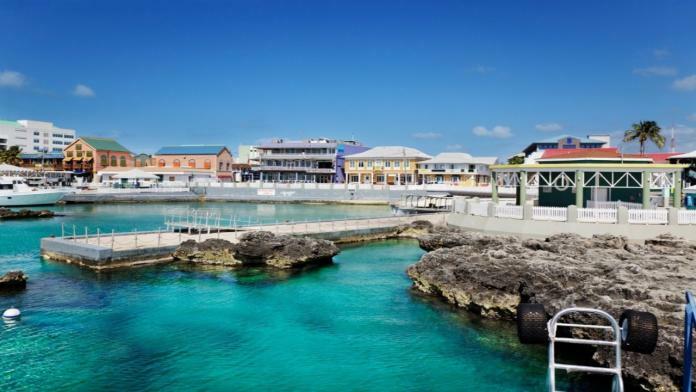 Cayman Islands — The Cayman Islands welcomed a total of 410,984 stayover visitors in the first 11 months of 2018. This represents an 11.26 percent increase over the first 11 months of 2017 and is the highest number of stayover visitors in recorded history.